Should I find a publisher, use a vanity press or self-publish? How can I get my book distributed through major booksellers? How much can I really do myself? 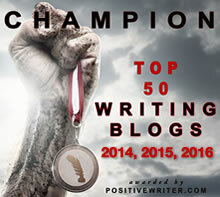 It has never been easier to publish and market your own books, but success depends on good writing, quality production and hard work. 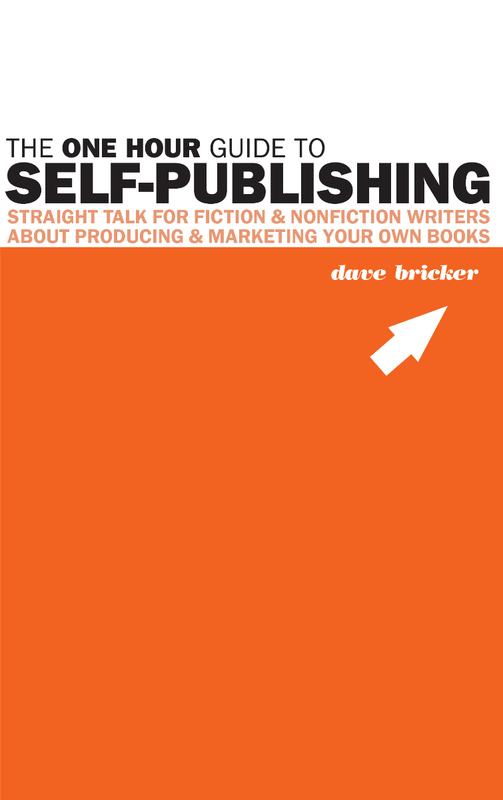 The One Hour Guide to Self-Publishing offers a solid overview of what’s really involved in getting your book printed, distributed and promoted in paper and e-book formats. 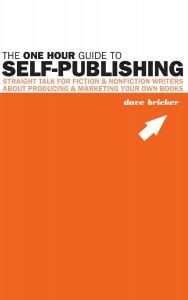 The first section of The One Hour Guide to Self-Publishing focuses on producing your book. The second section is about promoting it afterward. The book is organized into short chapters that summarize each facet of the publishing process. If you prefer to spend more time writing and less time researching fine details of the publishing business, this book provides the concise insights, warnings, shortcuts, explanations and inspiration needed to help you make your book available directly and through major booksellers, and in both printed and eBook form. You’ll have a good idea of what’s involved and where to go from here. What this book is not is a comprehensive guide to page layout, production techniques, public relations or building an online marketing platform. Think of it as a “what-to-do” guide rather than a “how-to-do-it” guide. Especially when it comes to marketing and promotion, there are infinite directions to be explored, but The One Hour Guide to Self-Publishing assumes you are more interested in writing than in becoming a full-time marketer, that your time is limited, and that you are publishing with a limited budget. You’ll find your hands full with plenty to learn right here, and will be well-served to try the techniques offered within these pages before investing further time and resources in additional marketing strategies. The Universe of publishing is vast and expanding. A comprehensive listing would double the size of this book and require monthly updates. Though the resources described here will meet your needs, be sure to research all your options before deciding on vendors and directions. Any costs or prices mentioned are in United States dollars, and you should calculate currency exchanges accordingly. However, with the publishing industry evolving constantly, you should treat them as guidelines and research current costs and options. A list of links to the resources listed in the text is also included. 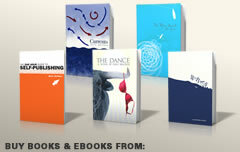 Whether you’re a novelist, a poet or a business-writer, The One Hour Guide to Self-Publishing was written for you.